B.B. 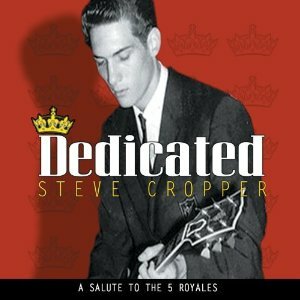 King performs with Shemekia Copeland on Steve Cropper’s new album, Dedicated, due to be released on Aug 9th, 2011. B.B. King and Skemekia Copeland performs on track #3 titled Baby Don’t Do It.